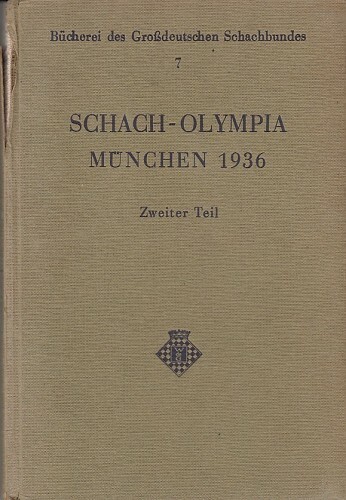 Schach - Olympia München 1936. 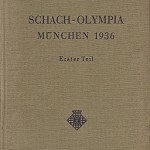 Munich 1936. Chess Olympics. 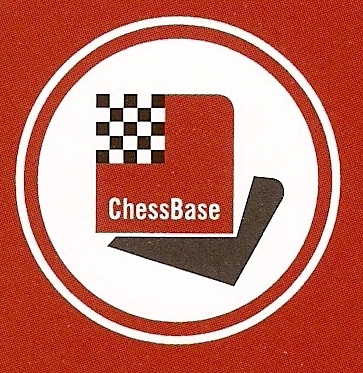 Selected games from the tournament with annotations in German. Many diagrams. Algebraic notation. Some photos in text. 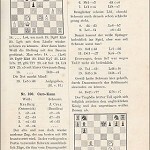 Introduction with games from German tournaments in 1936. Round-by-round reports. Cross tables. Opening index. Name index. Hungary won (with Maróczy, Szabó, Gereben a. o.) in front of Poland and Germany. 2 volumes. 1 leaf, 176 pages, 2 leaves with ads. 1 leaf, 192 pages, 2 leaves with ads. 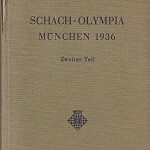 Publishers light cloth with print on cover and spine. 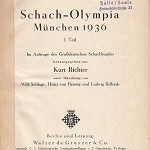 "Bücherei des Großdeutschen Schachbundes", volume 6 and 7. 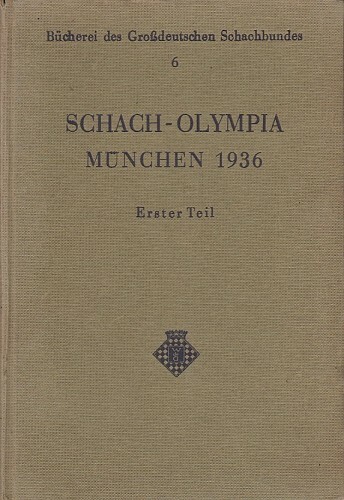 Berlin and Leipzig, de Gruyter, 1936 and 1937. L/N 5534. 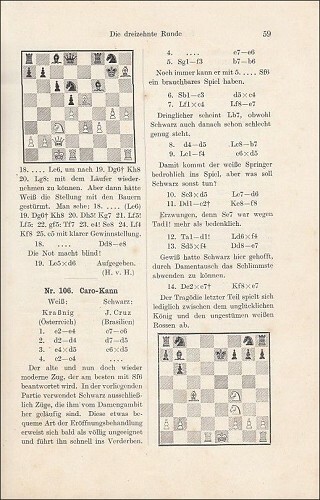 Kieler Schachkatalog 4046. Condition: Volume two has a damage to the spine at top. 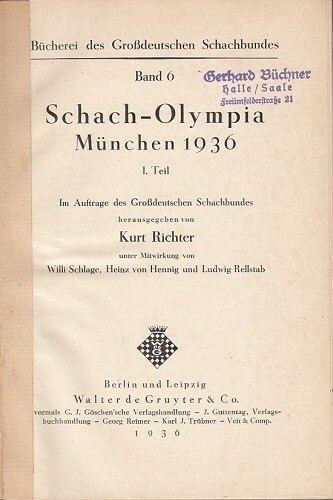 Owners stamp on title pages.